The turbulent environment of Spanish artist Francisco Goya takes center stage in a multi-media program featuring lively instrumental and vocal works by Francisco Courcelle, Fernando Sor, Vicente Garviso, plus one of Luigi Boccherini’s beloved guitar quintets, all accompanied by projections of Goya’s artwork. 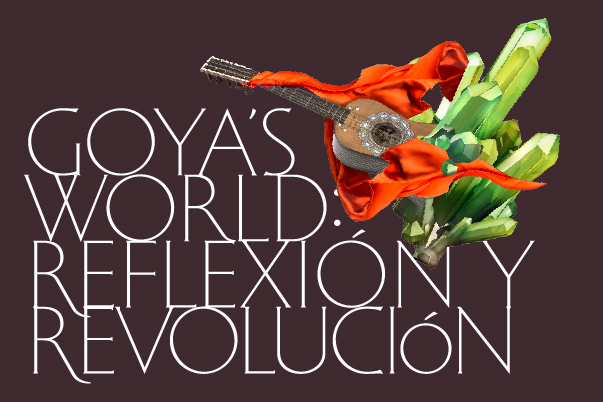 “Goya’s World: Reflexión y Revolución” is curated and guest directed by Ars Lyrica guitarist and lutenist Richard Savino. Grammy nominated guitarist, lutenist and director Richard Savino’s performances and recordingshave been praised by critics throughout the world. Within his extensive discography of over 30 commercial recordings of music ranging from the early 17thcentury through virtuoso music of Paganini and Mertz is the only recording of Mauro Giuliani’s Op. 30 Concerto for Guitar and Orchestra with the original orchestration and no cuts on a period instrument. He is also the recipient of aDiapason d’Or from Compact (the French Grammy) and a 10 du Rèpertoire. The latter has also placed his Boccherini recordings in their "Great Discoveries"category, which they deem as essential to any classical music collection. He has been a featured guest on numerous national and international television and radio programs such as NPR, PBS and CBC and CBS, and has been chosen three times as the Global Hit on the Public Radio International/BBC program The World most recently in 2016 to celebrate the release of his cd What Artemisia Heard, Music from the Time of Caravaggio and Gentileschi. This cd surveys the life of the great 17th century painter Artemisia Gentileschi through music. He has also created concert programs and cds on the lives of Francisco Goya and Peter Paul Rubens. In December 2016 he was asked by the Leiden Collection in New York to create a series 20 of soundtracks to accompany videos describing the world’s largest collection of privately held Rembrandts, the only private Vermeer and dozens of additional paintings by other great Dutch masters. Mr. Savino has toured and recorded with some of the world’s most important performers including Joyce Di Donato, Monica Huggett, Stephanie Chase, Chanticleer, and Paul Hillier. And as a continuo player has performed as principal with groups such as the Houston Grand Opera, San Francisco Symphony, Los Angeles Opera, West Edge Opera, Santa Fe Opera, San Diego Opera, Opera Colorado, Dallas Opera and Glimmerglass Opera. He has also guest directed the Aston Magna Music Festival, Santa Fe Chamber Music Festival, Ensemble Rebel and Milano Classical Chamber Orchestra. From 1986-98 Mr. Savino directed the CSU Summer Arts Guitar and Lute Institute. Presently he is director of the ensembleEl Mundo. An avid writer, Mr. Savino has composed all of his cd notes and had articles and editions published by Cambridge University Press, Editions Chantarelle and Indiana University Press. He is presently a Professor of Music at the San Francisco Conservatory of Music and at Sacramento State University where he has been the only music professor to receive "outstanding and exceptional" and “best” sabbatical awards. Mr. Savino instructors have included Andres Segovia, Oscar Ghiglia, Eliot Fisk, Albert Fuller and Jerry Willard. He received his Doctorate from SUNY at Stony Brook. 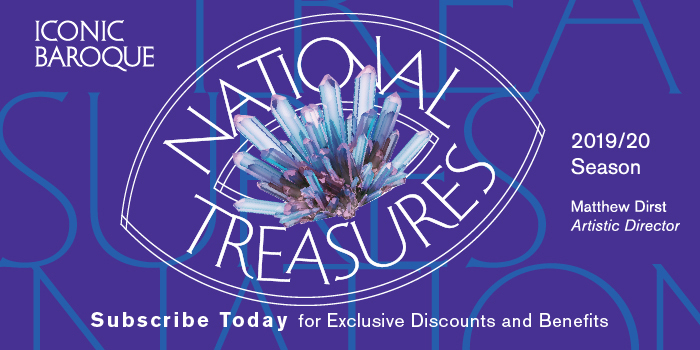 For more information go to: www.richardsavino.net.